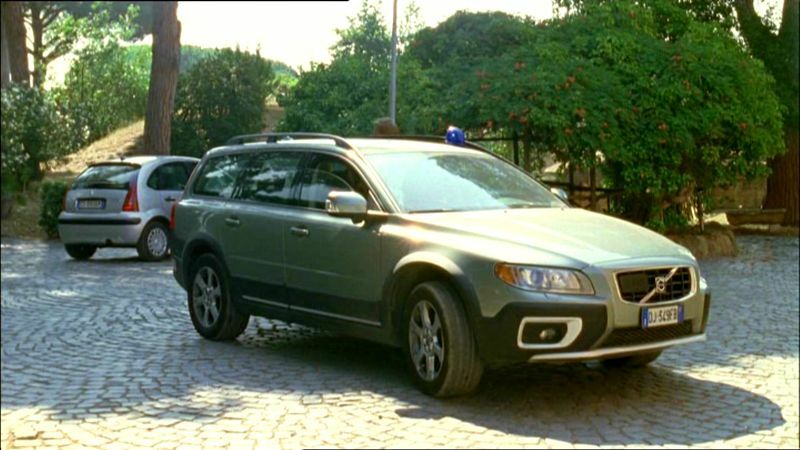 IMCDb.org: 2007 Volvo XC70 D5 Gen.3 in "Kommissar Rex, 1994-2017"
I would rather say XC70 then. Sorry I misswrote it. I'm thought it too. There aren't plastic parts on the V70.